A guide to commonly missed warning signs for Type 1 Diabetes. Warning signs can be mistaken for more common illnesses. If you think your child may be suffering from any of these symptoms please call the office for an appointment. Acetaminophen Concentration changes in medications for infants. All updates and information can be found by clicking the link. Advocare Atrium Pediatrics has been providing high quality health care to children and adolescents for more than 30 years. 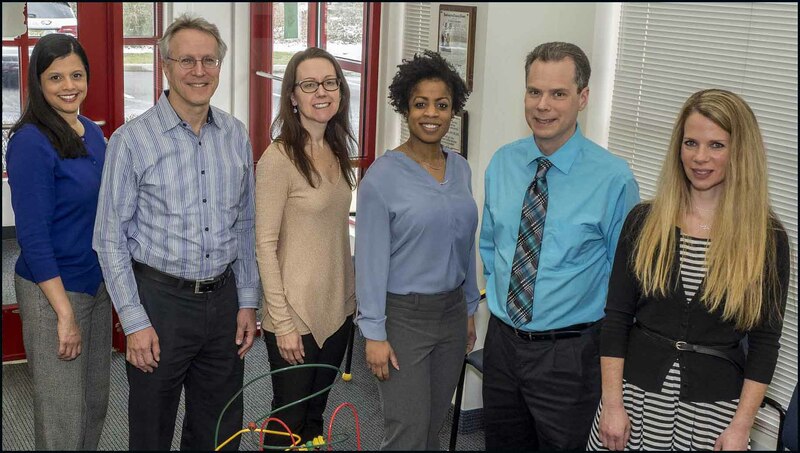 At our offices in Marlton and Hammonton New Jersey, we serve families in the surrounding communities with comprehensive primary care, including well child visits, developmental assessments, behavioral counseling, treating acute illnesses, and managing chronic conditions. Our six board certified pediatricians and staff understand how special each child is and love taking care of children. Our goal is to provide medical care in a warm, supportive environment where each patient is treated as a unique individual. At Advocare Atrium Pediatrics, your health is our purpose.